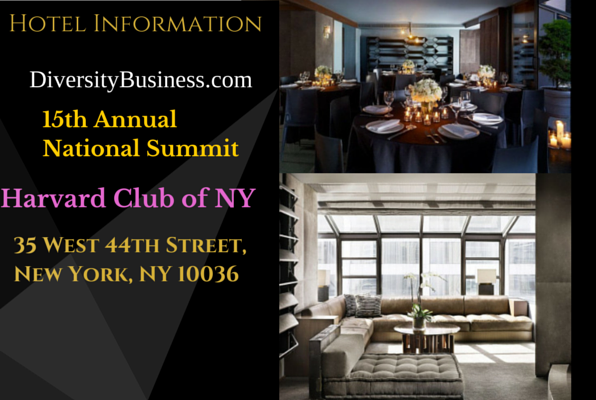 To help kick off your stay, please check out our host hotel ROYALTON NEW YORK which is directly across from Harvard Club of NY. You may also use HOTELS.COM for other accomodations. To help expedite your search, it advised to put in Harvard Club's full address which is 35 West 44th Street, New York, NY 10036 in the search bar.